Brothers: a Tale of Two Sons – Official Soundtrack is out! 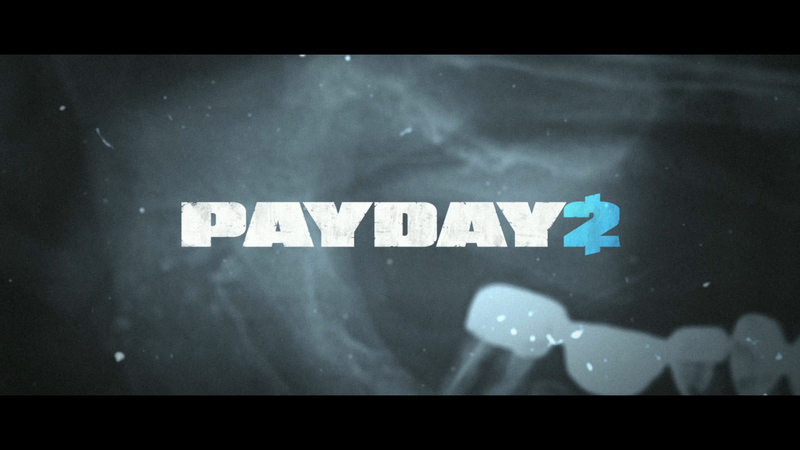 New PAYDAY 2 trailer out! Statement regarding the film posted on Internet containing the “PAYDAY Girl Contest” etc. 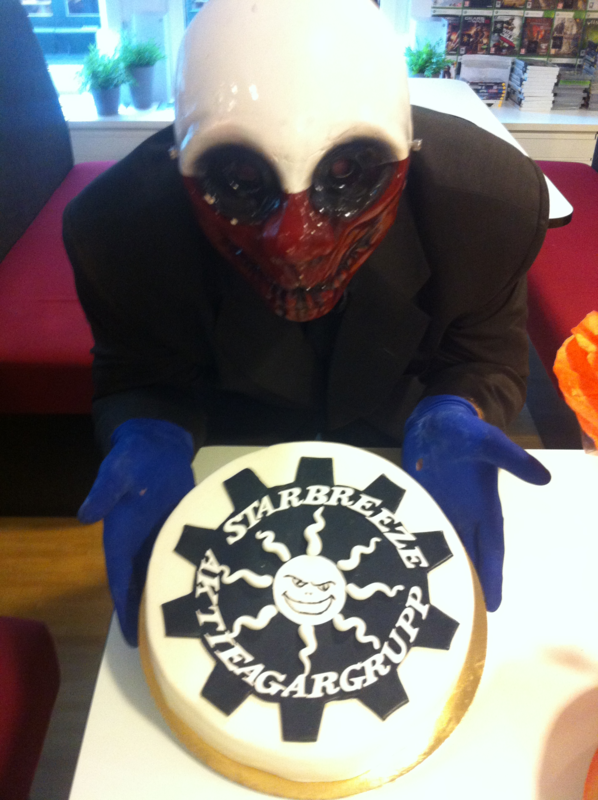 Previews of PAYDAY 2 hits the web! Brothers: A Tale of Two Sons previews!